In support of education, Little River Chapter was able to provide three to four patriotic/historical children's books to every elementary school library in McCurtain County. The chapter raised the funds for the book purchases and also applied for and received a Special Grant from the National Society Daughters of the American Revolution to double the impact. Regent Donita Covington is shown with Lewis Thomas (left) of the Veterans Museum in McCurtain County and Commander Bill McDonald (right). 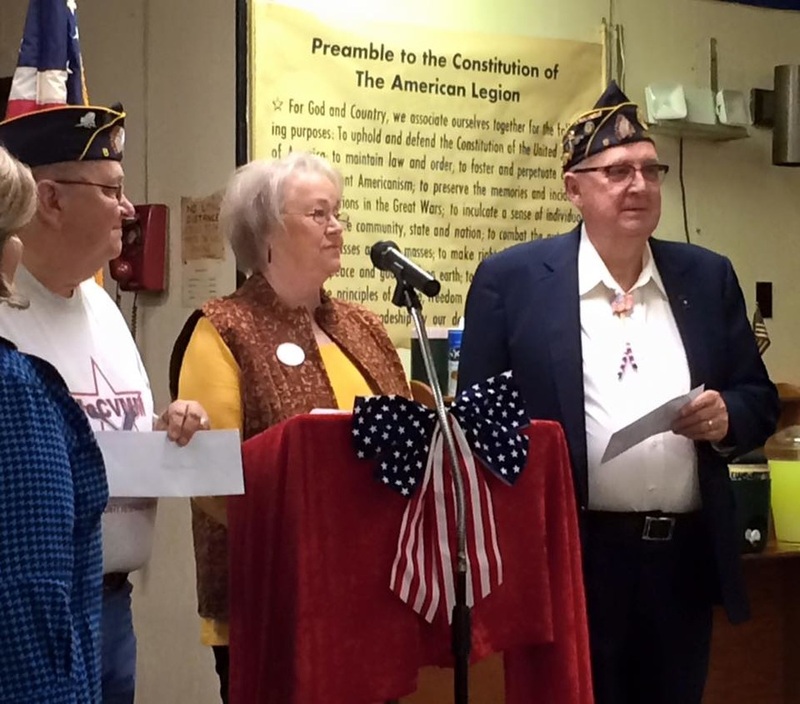 Regent Covington is presenting a check to the American Legion and to the Veterans Museum from a recent fundraiser. 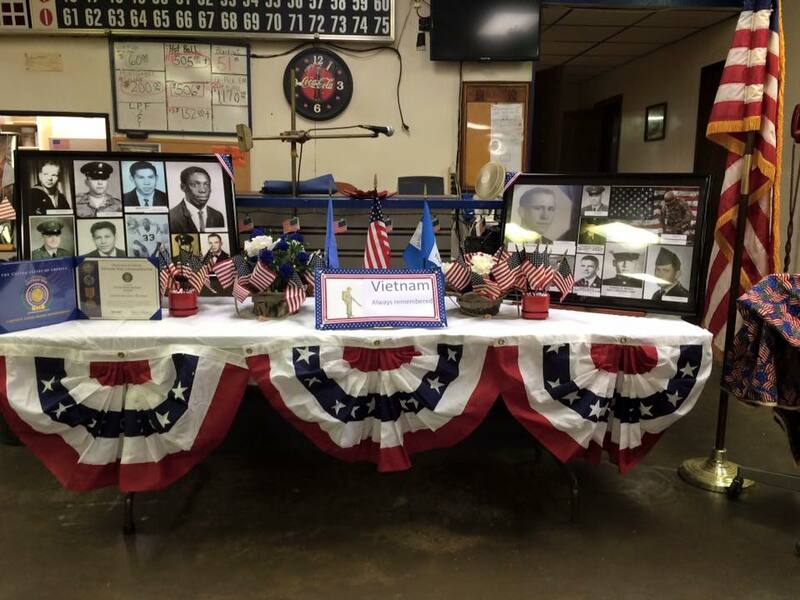 McCurtain County soldiers who were Killed in Action display at the November 11, 2015, Veterans Day Program at the American Legion in Idabel, Oklahoma (McCurtain County). 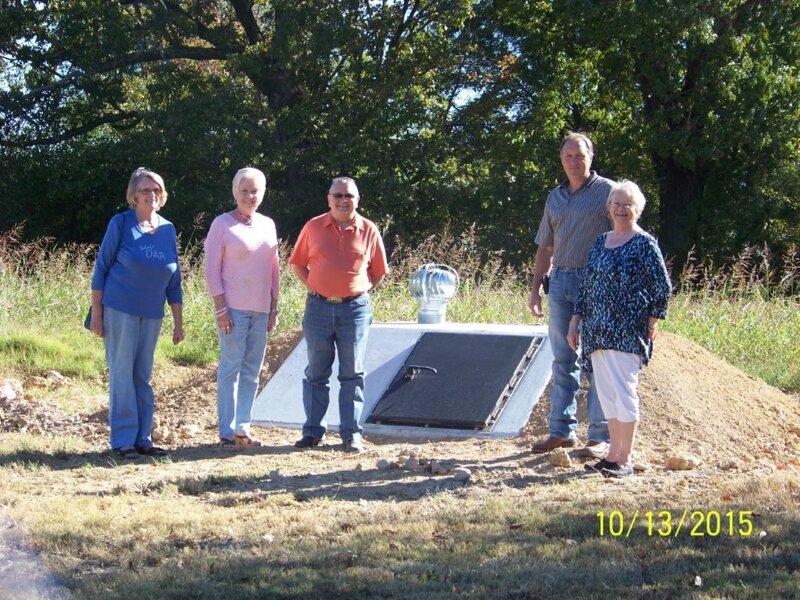 As a fundraiser, Little River Chapter of DAR located in McCurtain County, Oklahoma, teamed with the Veterans Museum in McCurtain County. The project supported multiple veterans efforts. Shown in the photo left to right are Norma Jean Nichols, Sharon McKeever, Museum President Lewis Thomas, Winner David Singleton, and Chapter Regent Donita Covington. Little River Chapter placed a wreath at the flagpole in the military portion of Denison Cemetery in Idabel and conducted a brief ceremony in honor of fallen soldiers on Memorial Day.